Berry Head, located west of Brixham in Devon, has been fortified since the Iron Age. It is a strategic high point covering the harbour of Brixham and the rest of Torbay. 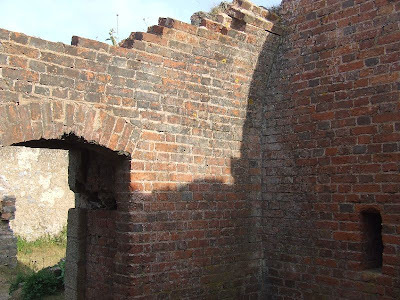 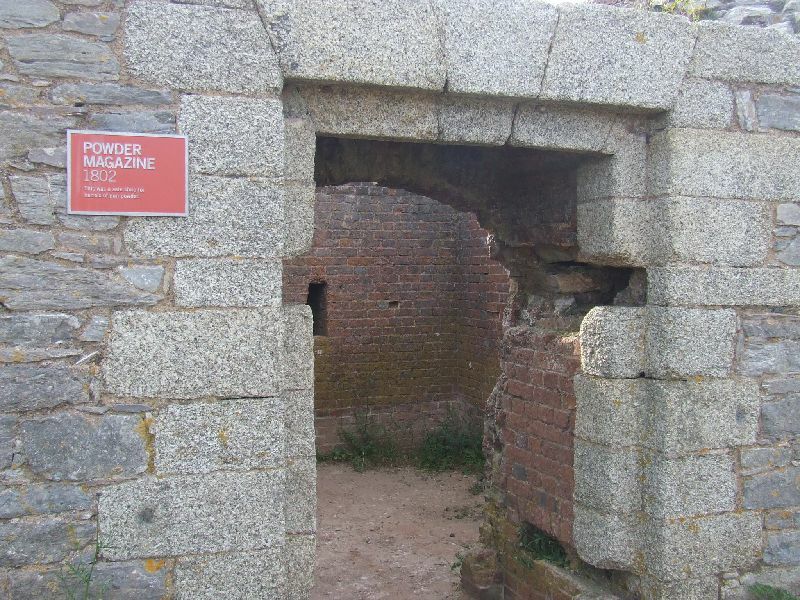 This was realised during the Napoleonic Wars, and three forts were constructed. 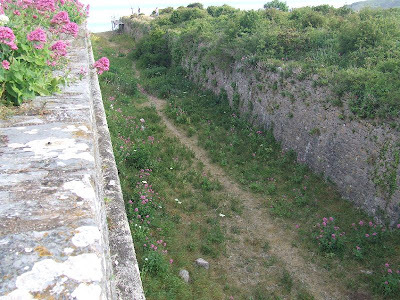 They consisted of ramparts with long rows of guns, protected by a dry ditches, and sheer cliffs (although one fort no longer exists). 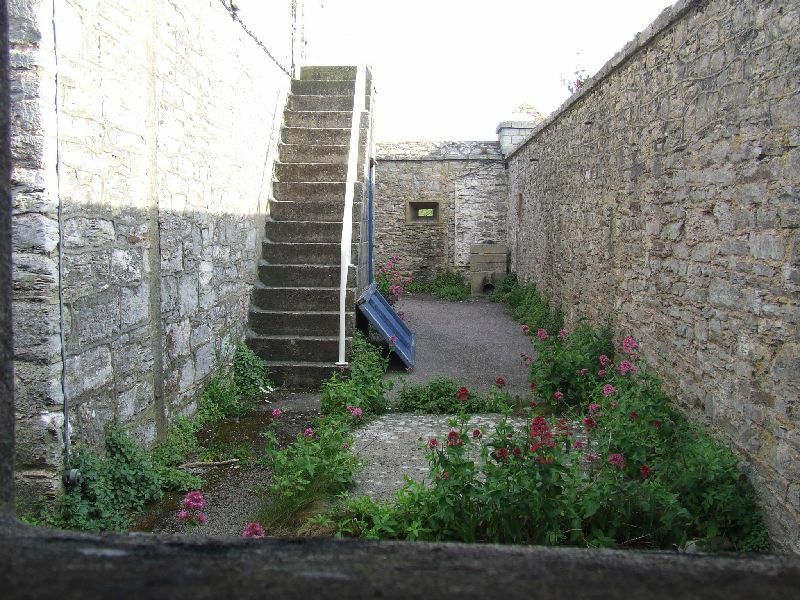 Today, the North Fort is complete with some of its guns, the powder magazine, guard room and other remaining buildings. 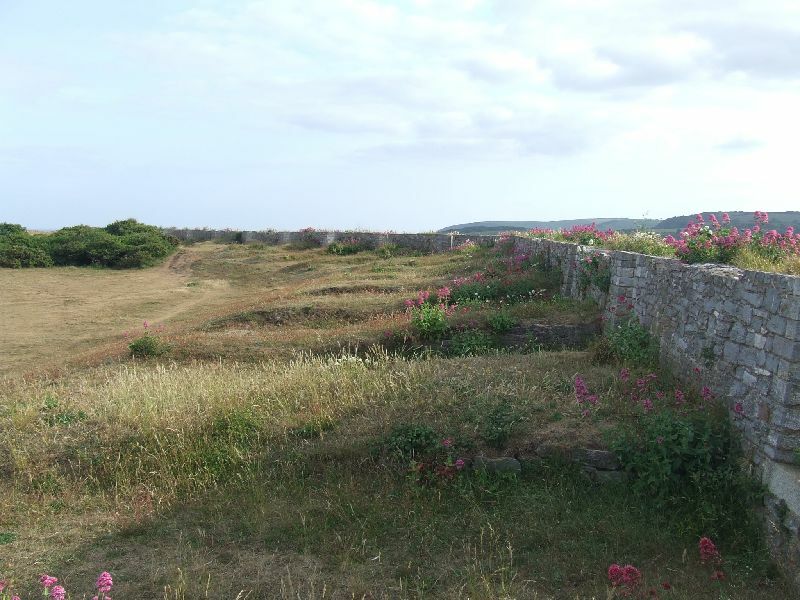 The buildings on the South Fort, however, remain only as ruins, and the ramparts largely grown over with vegetation. 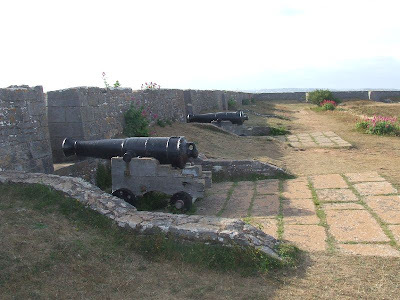 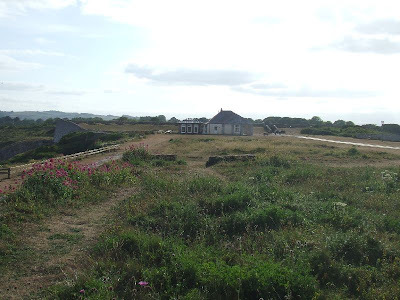 A nearby quarry, which can still be seen, provided the stone for building the forts. 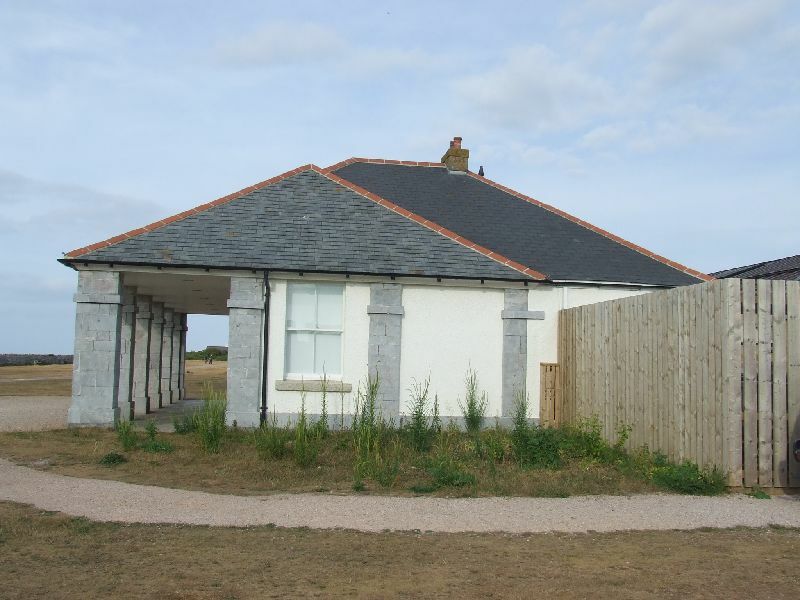 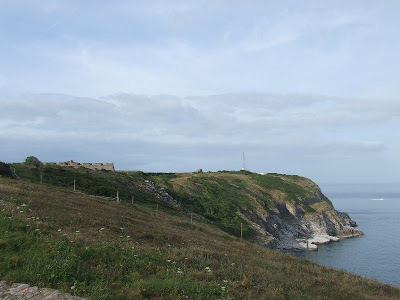 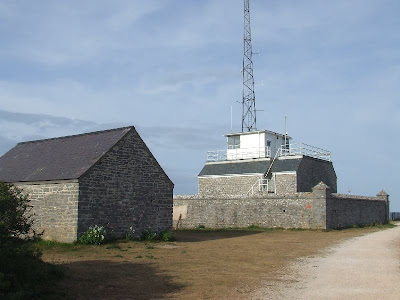 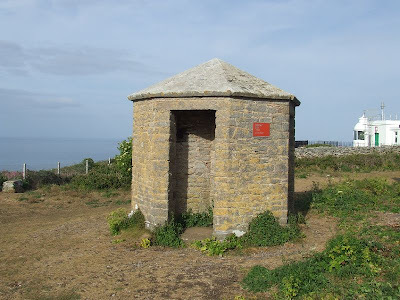 The forts are now part of the Berry Head nature reserve and can be visited at any time, and the North Fort has a coastguard lookout station and an underground Cold War Royal Observer Corps Post located within its grounds.